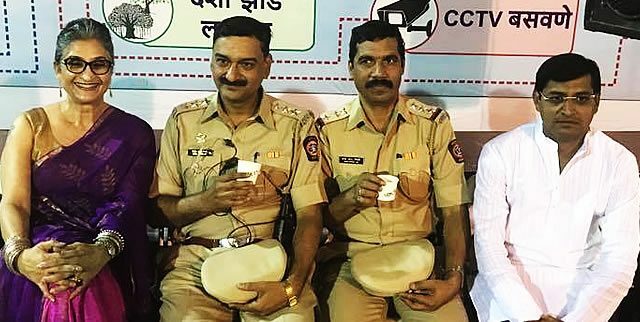 Under the benign gaze of Lord Ganesha, Pune’s Chai for Cancer Adda, held on the penultimate evening of the Ganesh Festival, drew a varied crowd of supporters. Ranging from the Police Chief to the Mayor of the city and from residents of Shubash Nagar to the Municipality Staff who ke​ep the premises clean. The Youth Brigade decided to play two games of the popular Tambola and handed over the entire ticket money collections to Chai for Cancer .